Thanks to JCPenney for sponsoring this post. As always, all opinions in the post are my own. 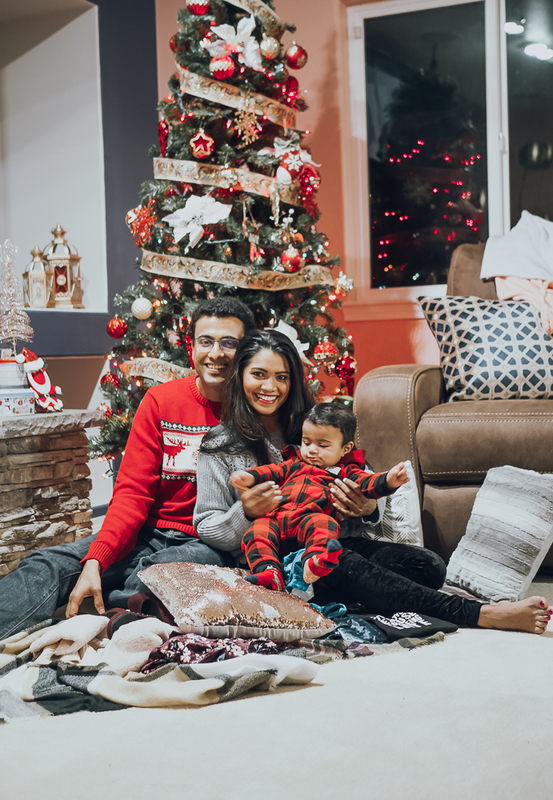 Shop for everyone on your list and stay well within your budget, now how often does that happen? In my personal experience, NEVER!!! But I kid you not, it’s currently happening over at JCPenney stores and JCPenney.com. JCPenney is hosting a new kind of Holiday Challenge this year. 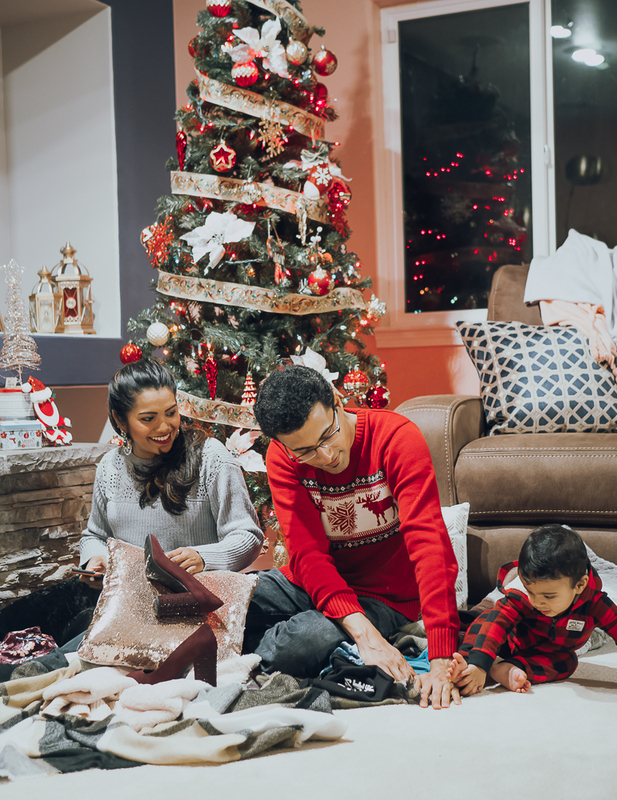 JCPenney is challenging people to beat their holiday budget by shopping at JCPenney where you can find value and affordability for everyone on your list. To be honest, I haven’t shopped at JCPenney in several years (except at Sephora inside JCP). So this challenge really piqued my interest and I went to their store yesterday to take the challenge myself (yeah, for those of you that follow me on Instagram, you got a sneak peek on IG stories. And as you can see, one of the items you all voted for came home with me, thank you! #happydanceinmynewpumps). 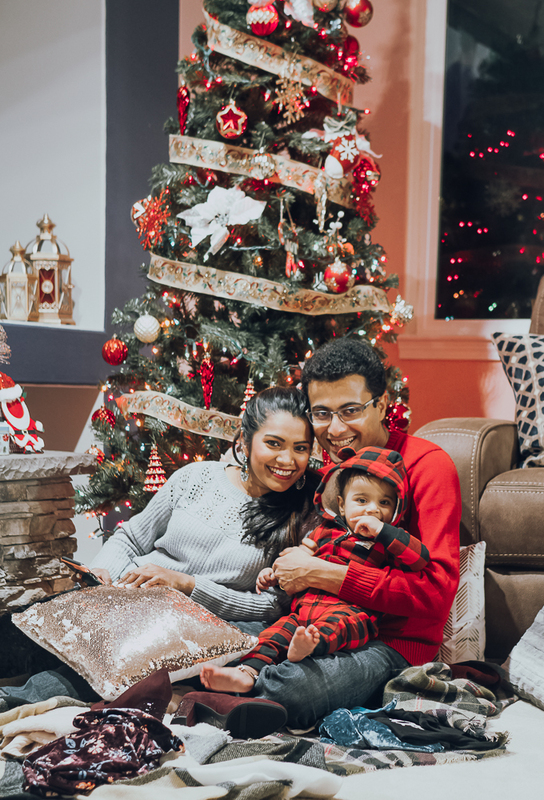 To my surprise, not only did I buy gifts for everyone on my list but I saved a little over $400 (I swear, I was shocked!). 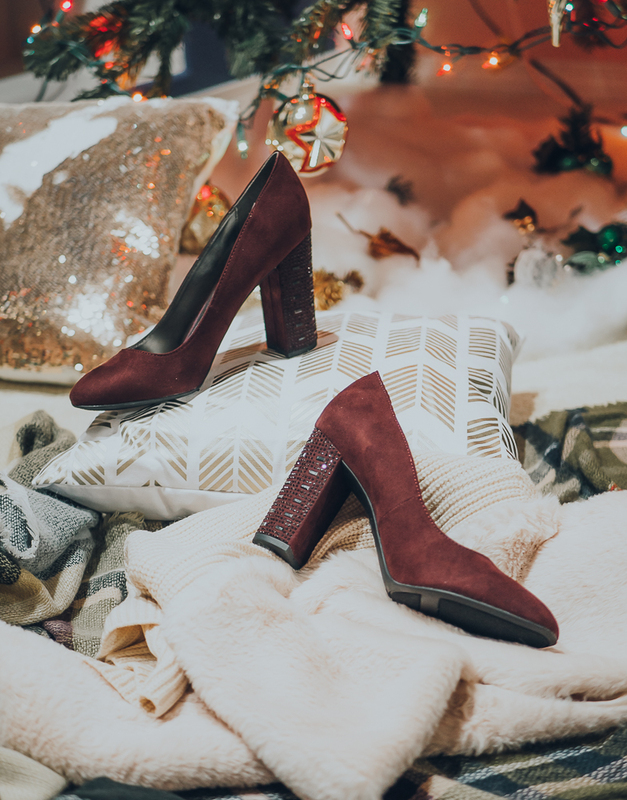 Most importantly, I realized that JCP is a one-stop shopping destination with a variety of stylish and affordable fashion, home and beauty merchandise. And in all these years of me living in the US, I had never thought of JCP to cater to all these needs. Again, I am not just saying this because I am partnering with them, I genuinely found their selection to be Ah-mazing + AFFORDABLE. But before heading to their store, I got some cool gift ideas from their Jacques Penné Holiday Virtual Store - a JCPenney holiday boutique which is made up of eight specially-curated and shoppable collections: Shine, Tech, On-The-Go, Cozy, Toys, Festive Fashions, Holiday and Holiday Challenge curated by Nicole Richie. 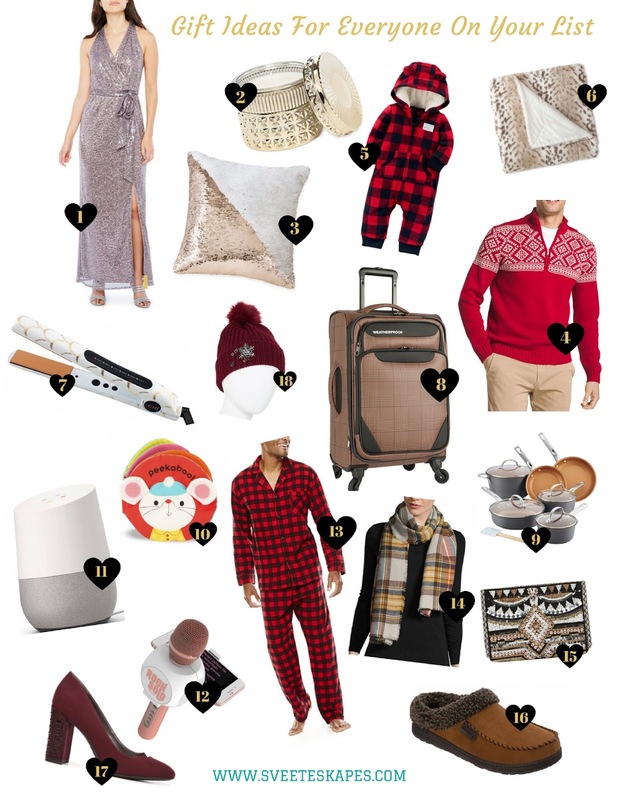 Here are some gift ideas and a peek at some of my JCPenney picks from my JCP Holiday Gift Shopping Haul!